ISA – Insurance Service of Asheville is pleased to announce Hendersonville insurance agency J. Ward Group is now a part of the ISA family. Lifelong Hendersonville resident Jim Ward will continue to expand the Hendersonville office located at 2315 Asheville Highway. Jim has 40 years of business experience with the past 16 years in the insurance industry. He is licensed in property, casualty, crop insurance, life and health as well as Medicare supplement and Medicare advantage plans. 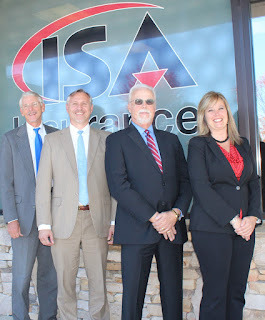 Jim will be assisted by Account Manager Tam Evans who brings 6 years of insurance experience to the Hendersonville office, and the resources of the 25 agents and support staff of ISA Asheville office. Insurance Service of Asheville is the oldest and largest locally owned independent insurance agency in Asheville. Since 1958 ISA has provided insurance and benefits for people, businesses, organizations and institutions. 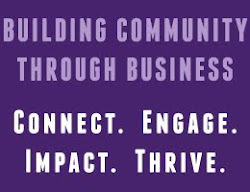 The staff at Insurance Service of Asheville puts its years of experience, knowledge, education and community relationships to work for its clients. To contact ISA at its Hendersonville office, call 828-698-5595 or visit us at www.isa-avl.com for more information about our products and services.